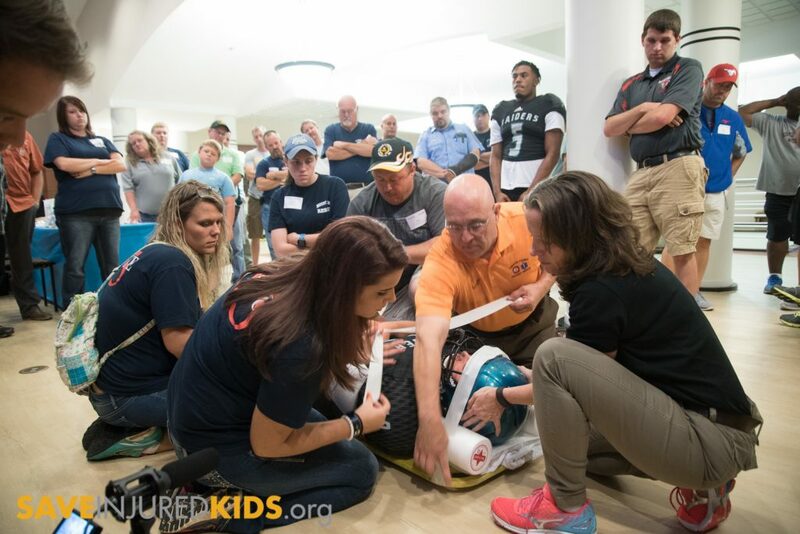 Thanks to our partners, grants and generous donors, the Childress Institute has been able to provide sports medicine continuing education in multiple cities across the U.S. Based on his successful EMS World Expo courses, sports medicine expert Jeff Hinshaw developed the hands-on course, which has been adapted for other states. The course brings together coaches, athletic trainers, sports medicine first responders, EMS and emergency department staff to discuss the continuum of athletic injuries, with a focus on concussions, emergency action plans and spinal injury management. 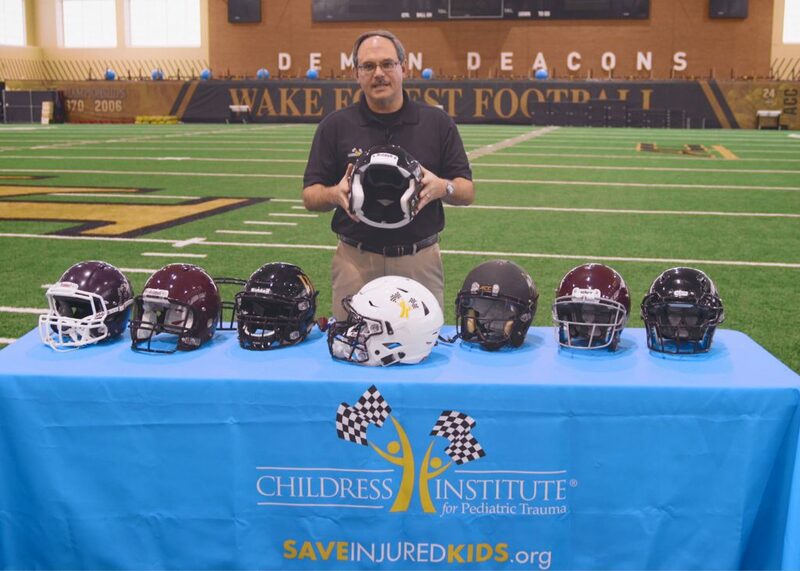 Jeff’s expertise and a partnership with NC EMS for Children resulted in the “Player Down!” sports medicine video, which takes youth sports first responders and athletic trainers through step-by-step sports equipment removal and injured youth player scenarios. ♥ Help others receive this vital sports medicine education by donating to the Concussion Care Fund.